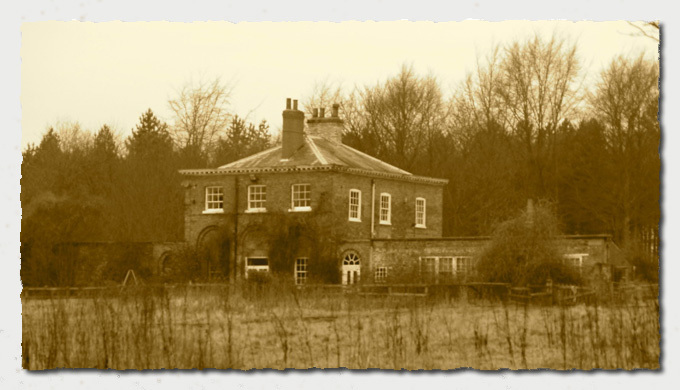 At the head of the page is a view of the Gardens House, which lies to the north of Parlington Hall, the subject is covered on the earlier site below, but new information is available and will be added here in due course. Click on the button above for a review of the Gardens House, some 50 photos in emotive monochrome! Also why not look at how things were only a few years ago by re-visiting these earlier pictures from a sunny afternoon in 1995 in the grounds of the Gardens House. Details of the Craignish property are now being added and can be found by clicking on the Craignish button above. Details of Lotherton can be found by clicking on the Lotherton button above. Details of Castle Oliver can be found by clicking on the Castle Oliver button above. Details of Lakeside Cottage can be found by clicking on the button above.